Are you ready for the bushveld? A self catering establishement in the newly acclaimed games reserve of Dinokeng, just north of, and a short distance away from Pretoria. Popular amongst families, schools and church groups as well as companies for breakaways, training camps and business conferences. Small and intimate weddings are also catered for! Contact us should you need more information or if you would like to make a booking, our friendly staff and owners will gladly assist! 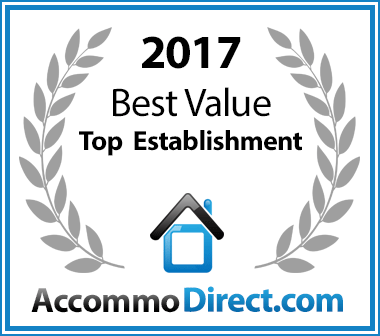 For places to stay in Johannesburg, Mooiplasie Bushcamp has been named a Best Value Establishment. @ Copyright 2019 - MooiPlasie Bushcamp. All Rights Reserved.